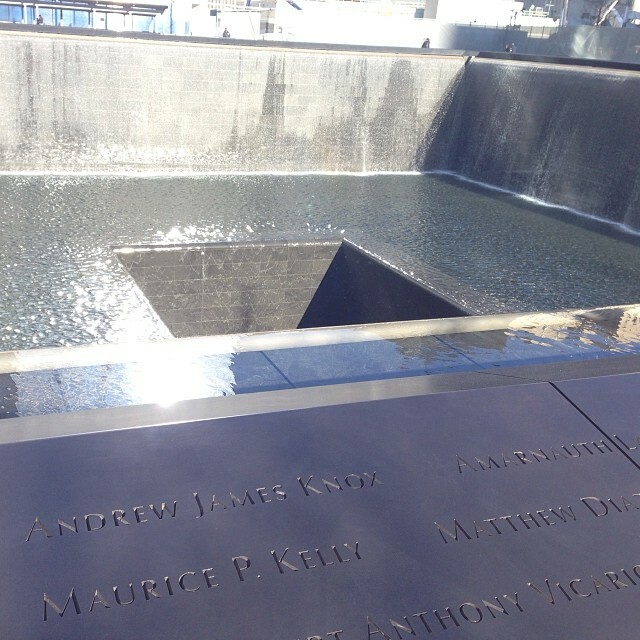 If there’s ever a photo deserving of no filter, it’s one of the 9/11 memorial. Incredible to see. Wow.